Home > Design > How do I configure main page layout? Sections can be configured by dragging elements in and out of the active area. 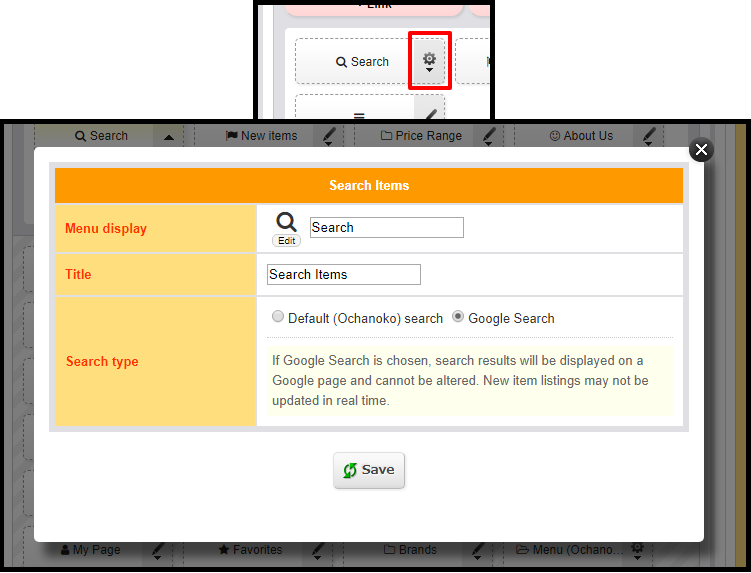 Element names, and some other aspects of design, can be configured by clicking the icons on the righthand side of the element. 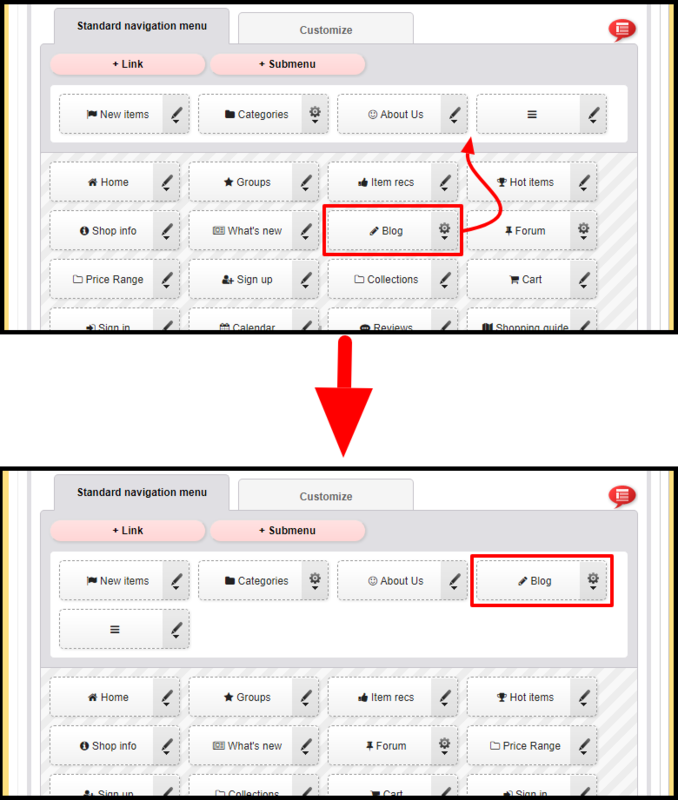 Additional elements can be added by clicking the pink (+ Link), (+ Submenu) and (+ Customizable Box) buttons. When you're done making changes, click (Save) at the bottom of the page. 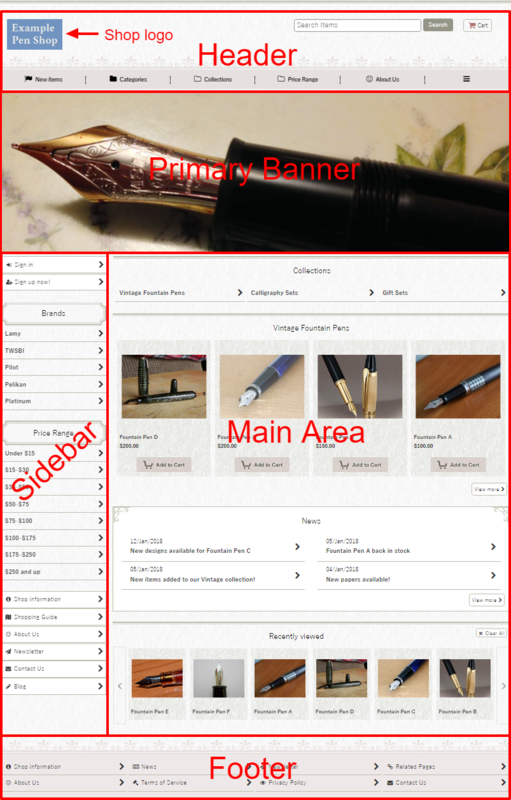 Q.How do I edit the sidebar?